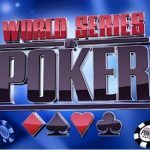 This would have been the second Sunday Million title for Brazilian professional poker player Bernardo “bedias” Dias, but a Greek player tzeskobar pours water on his dream. 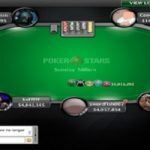 Greece’s professional poker player tzeskobar is the new winner of prestigious Sunday million for $149,645, while Brazilian Bernardo “bedias” Dias had to satisfy on second position for $105,014. 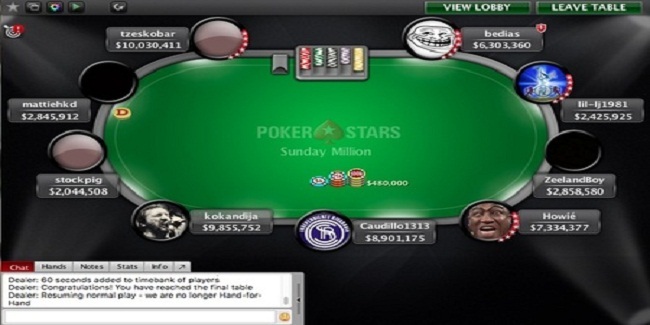 Only ten players have won Sunday Million event twice till date, and Bernardo “bedias” Dias could have been eleventh. 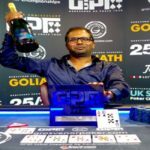 His first title was back in March 2014, when he took home $233K. 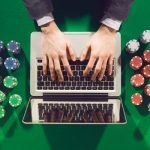 The 13th November 2016 Sunday Million event attract 5,260 players and generated $1,052,000 as total prize pool. Top 728 finishers of the game took home some amount of money, while first prize of amount $149,645 belongs to tzeskobar. 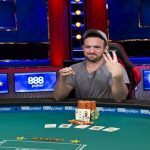 Seat#1, seat#2 and seat#3 were for bedias, who had 6,303,360 in chips, lil-lj1981 (2,425,925 in chips) and ZeelandBoy (2,858,580 in chips). 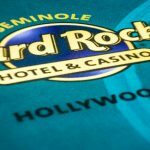 Seat#4, seat#5 and seat#6 were for Howié (7,334,377 in chips), Caudillo1313 (8,901,175 in chips) and kokandija (9,855,752 in chips). While seat37, seat#8 and seat#9 were for players from Canada, Netherlands and Greece and they were stockpig (2,044,508 in chips), mattiehkd (2,845,912 in chips) and tzeskobar (10,030,411 in chips). 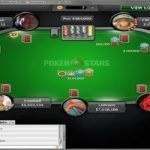 The first player got off from the race of winning this particular Sunday Million event was mattiehkd from Netherlands, who made $8,802 from the tournament for his ninth position. Canadian stockpig was the next man moved out for $12,543 and he booked for eighth position. 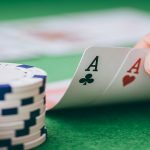 Seventh, sixth and fifth positions were for ZeelandBoy from Malta, who received $17,873.90, kokandija from Serbia who made $25,469 and Bulgarian Howié earned $36,293 from the game and finished his journey at fifth place. 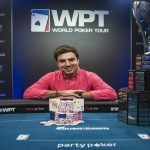 Argentinean poker pro Caudillo1313 was able to make $51,717 from the tournament and was at fourth place, while lil-lj1981, a Cyprus native player collected $73,695 being third.